If you want to license any of the pictures for editorial usage, they (and a few others not shown) are filed with London News Pictures where you can do just that. If you’re a fan and would like maybe a print or two, check out the full set of pics on my Photoshelter site where you can see prices. 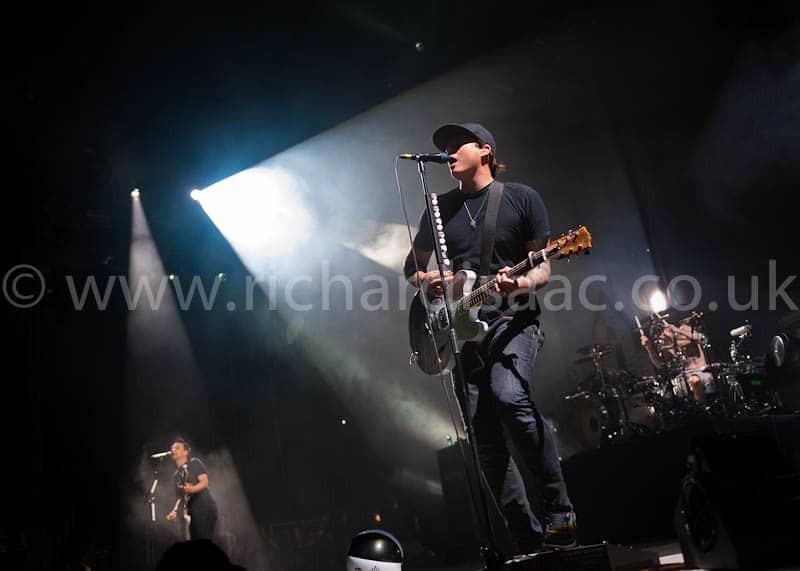 If you’re up for keeping track of the gigs I have a Facebook page there to be liked, and/or follow me on Twitterfor updates… I shot Blink-182 a few weeks later at Brixton Academy which you can check out here.